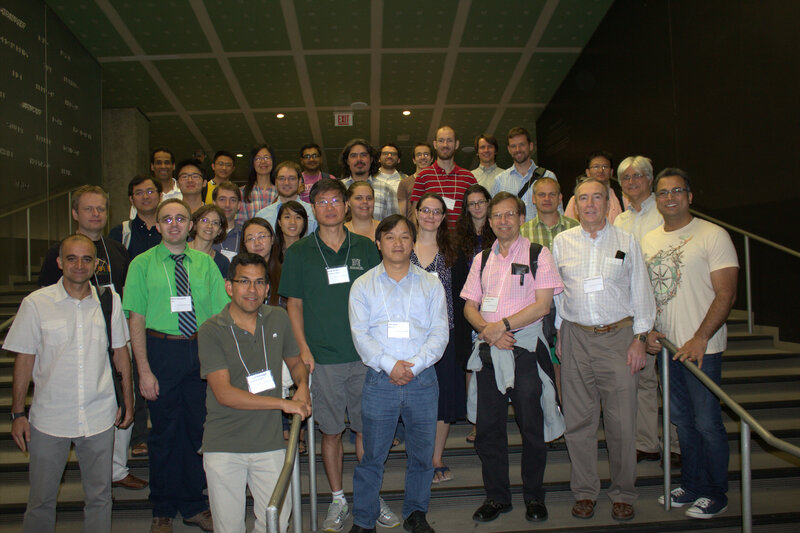 Photo: Current and past UIUC faculty and students at the EXCILL3 meeting at Illinois Institute of Technology in Chicago, August 2016. Mathematics Dept: József Balogh (jobal @ math.uiuc.edu), Philippe Di Francesco (philippe @ math.uiuc.edu), Zoltán Füredi (emeritus) (z-furedi @ math.uiuc.edu), Alexandr Kostochka (kostochk @ math.uiuc.edu), Theo Molla (post-doc) (molla @ illinois.edu), Paul Weichsel (emeritus), (weichsel @ math.uiuc.edu), Douglas West (emeritus) (west @ math.uiuc.edu), Alexander Yong (ayong @ math.uiuc.edu). Computer Sci. Dept: Chandra Chekuri, Jeff Erickson, Sariel Har-Peled, Sheldon Jacobson, Lenny Pitt, and Manoj Prabhakaran. 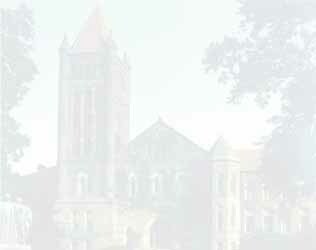 Electrical & Computer Eng. Dept: Richard Blahut, Donna Brown, Bruce Hajek, Ralf Koetter, Michael Loui, Dilip Sarwate, and the Applied Computation Theory Group. Photo: most of the UIUC contingent at the SIAM Discrete Mathematics meeting in Victoria, Canada, in June 2006. Photo: includes six of our students (with names) at an IMA program at Georgia Tech in 2003.